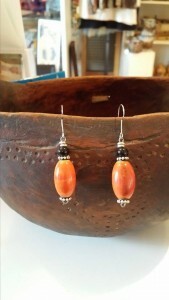 These beautiful handmade earrings are made in Kenya by Kenyan Artisans.. 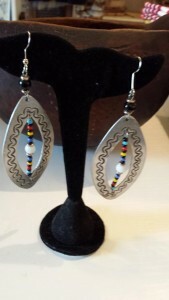 They are made by the Maasai ladies using colored glass beads. 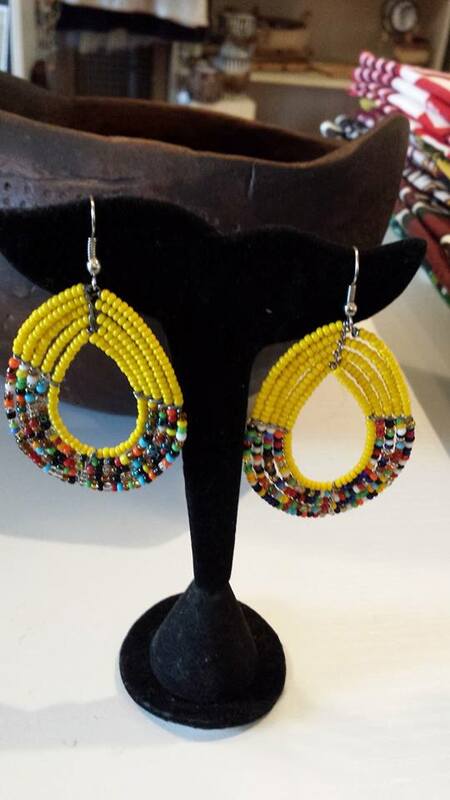 The top of the earrings are beaded using solid yellow beads and the bottoms are made of multi-colored glass beads. 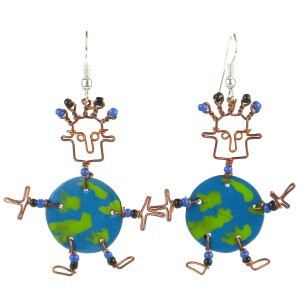 The earrings measure 2.5″ in length which includes the drop and 1.50″ wide. 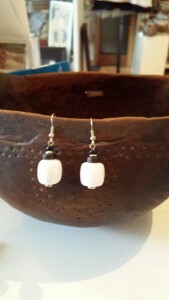 They are light weight. 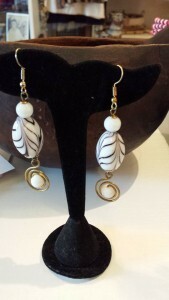 Each is hand made and will complement any outfit.